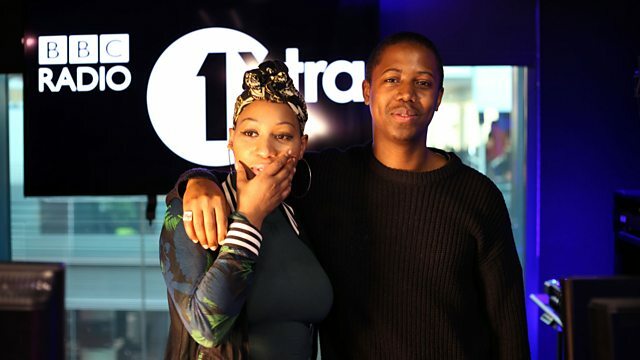 Moses is joined by legendary UK singer Terri Walker to discuss her new EP and perform her new single live. Plus he puts London tuba player and composer Theon Cross 'On The Spot'. Moses is joined by legendary UK singer Terri Walker to discuss her new LP and perform her new single live. Plus he chats to London tuba player and composer Theon Cross about his new LP and puts him 'On The Spot'. He's also joined by the founders of London organisation 'Women In Jazz' to discuss their initiative.